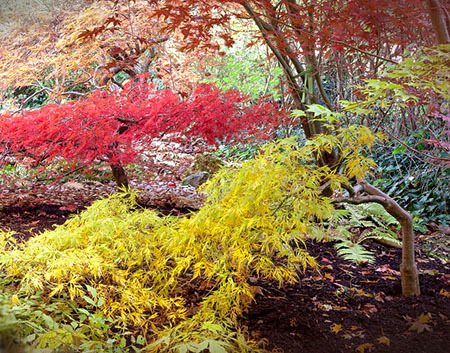 Description: Join Mike Rushing for a walk around the grounds of Aldridge Gardens, as he shares his knowledge about Japanese maples and demonstrates how to prune them. Class size is limited. Pre-registration suggested. Mike Rushing is a Master Gardener instructor and a Japanese maple enthusiast. This form stopped accepting submissions on March 3, 2019 2:00 pm CST.